SuperMap iClient is a cross-browser, cross-platform client development platform for developers to develop rich client GIS applications. It supports Adobe Flex, Silverlight, Ajax and Realspace. It can be used not only to display Web maps, but also use rich client applications of map data and service from SuperMap GIS servers or third party servers so as to build a powerful, interactive map application with excellent user experience. SuperMap iClient for Realspace enables developers to build 3D Web GIS easily. It is not only a visualized client, but also an easy-to-use development framework with support for multiple programming languages. 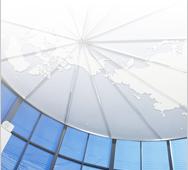 Based on iClient for Realspace, the client application can acquire map data and service from any SuperMap GIS server. It features many high-performance 3D GIS functions in 3D environment such as faster loading of the huge volume of data rapidly, 2D & 3D interaction, spatial and attribute query, spatial analysis, editing, address locating, etc. 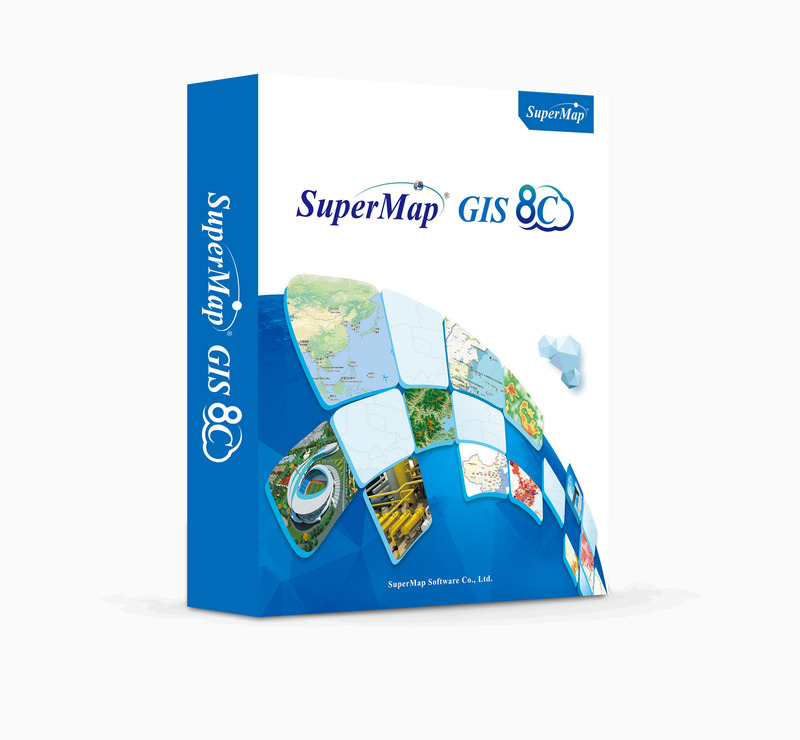 SuperMap iClient 6R for Ajax is a set of Web GIS development kits employing Ajax technology and Microsoft Ajax framework. As a cross-browser and cross-platform client development platform product, SuperMap iClient 6R for Ajax can not only present maps on the client, but also use third-party maps and services easily to build map application with rich contents and quick response. SuperMap iClient 6R for Flex is a Web GIS development package employing Adobe Flex technology and Adobe Flash Builder 4 development platform. As a cross-browser and cross-platform client development platform product, SuperMap iClient 6R for Flex can not only present maps on the client, but also use third-party maps and services easily to build map application with rich contents and quick response. SuperMap iClient 6R for Silverlight is a set of Web GIS development kits based on Microsoft Silverlight 4.0. With this set of kits and Microsoft .NET framework, you can quickly build rich client applications of Service GIS for cross platform and cross browser. To some extent, SuperMap iClient 6R for Sliverlight is an independent client product. It displays GIS functions from the server side. As an client development platform with cross browser and cross platform, SuperMap iClient for Silverlight displays maps on client the side fluently, and provides maps and services through SuperMap GIS servers or third-party servers, thus building map applications with rich views, high interaction, and excellent experience. .
Who is using our products?